Polls have closed in Sudan’s presidential and parliamentary elections after four days of voting, with President Omar al-Bashir and his party assured to win. Most of the opposition have boycotted the election, leaving only relatively unknown candidates. 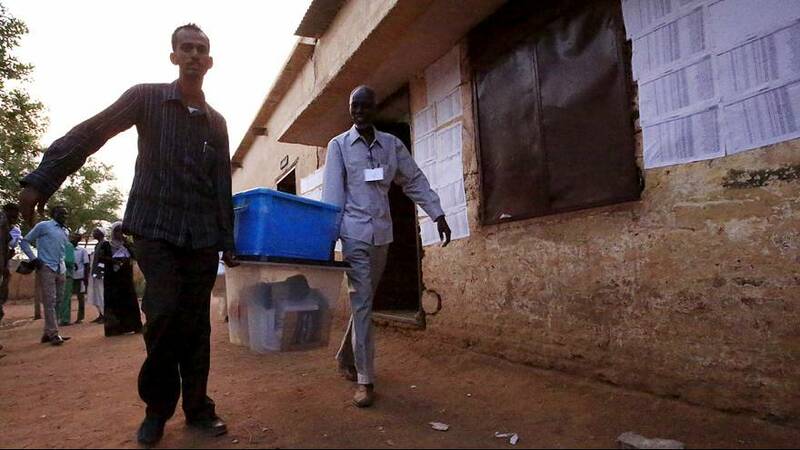 Voting was extended for a day in the African country and polling stations were largely deserted in Khartoum. However the low turnout was contested by a senior figure from the ruling party. In power for the past 25 years, President al-Bashir denies genocide charges he faces at the hands of the International Criminal Court over the Darfur conflict. The opposition and Western countries have criticised political repression and say the vote lacks credibility. The US, UK and Norway criticised conditions in Sudan in a statement. Twenty people have been detained during the campaign and over the election itself. Two independent candidates withdrew from Sudan’s presidential election on Wednesday, citing irregularities in the polling process.